HAL24K believes that it is possible to create a better world and that all begins when people come together to tackle the issues that matter. Our webinars focus on real-life examples of how AI and ML can transform our cities, infrastructure and environment. If you’d like to participate, please complete the form below. Don’t forget to tick the topics that you are interested in so we can let you know when we’ll host a session you’d like to join. 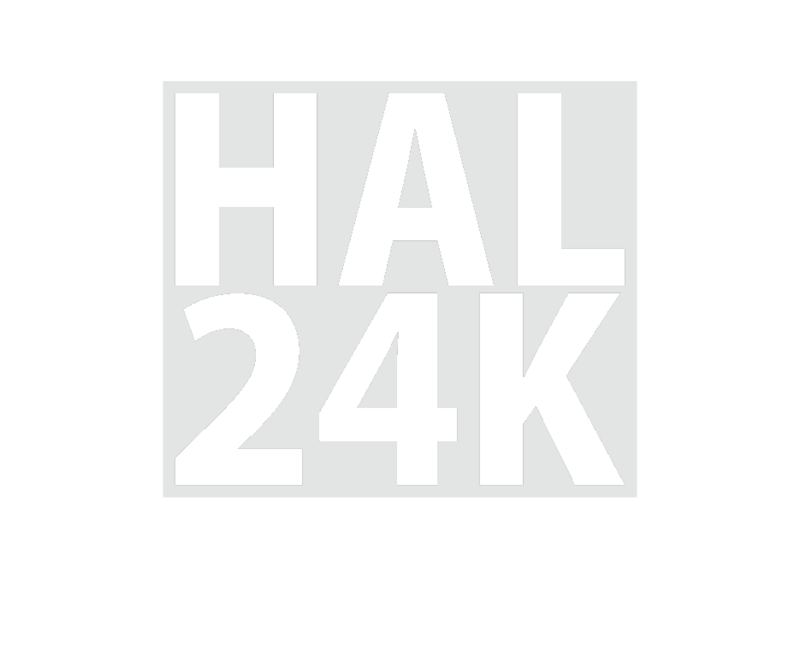 You can read more about the domains where HAL24K is making a difference on our Solutions pages. Or read here about Dimension, the platform delivering real-world results.